GX, the Queer Gamers Conference, Is Invading Australia! Australia will get its first conference for queer gamers this winter… or make that this summer, since Australian seasons are the reverse of ours. 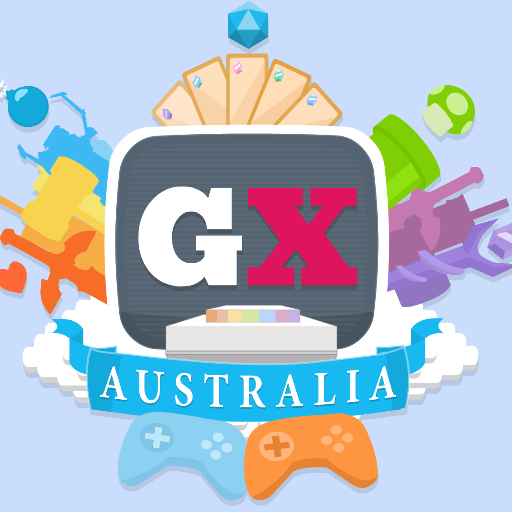 GX Australia will take place in Sydney at the end of February — an Oceanic spin-off of the three-year-old American GX conference (previously known as GaymerX) which creates a positive space for LGBTQ gamers and their queer-friendly allies. The American edition of GX (which takes place in the Bay Area) is organized by Matt Conn, who changed the conference name after people suggested that the word “gaymer” was non-inclusive of certain queers and straight folks who might otherwise attend the conference. 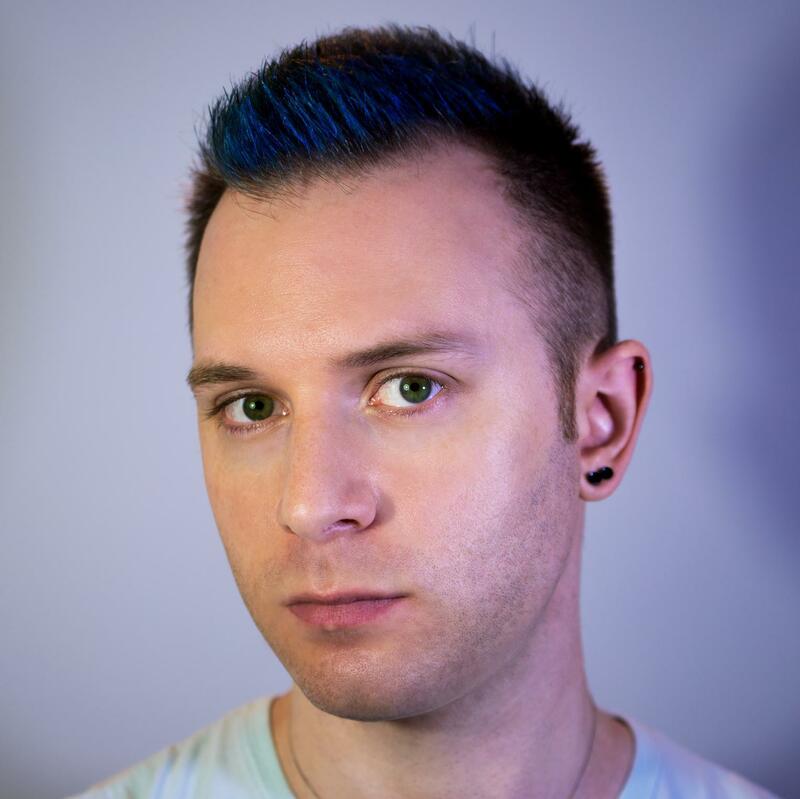 GX events now aim to be as inclusive as possible, with largely queer panels on issues like cyber-bullying, gaming addiction and diversity in gaming, and amenities such as gender-neutral restrooms and gender pronoun options at the registration table. Sydney is a rapidly growing city with a population racing towards the five million mark (For comparison, it’s a little larger than metropolitan Phoenix and a little smaller than metro Atlanta). Conn notes that there are a bunch of amazing queer gamers in Australia, including GX Australia organizers Liam Esler and Joshua Meadows. Esler is event manager for the Game Developers Association of Australia, while Meadows runs the non-profit Sydney Gaymers. In the U.S., video games have predominantly been seen as the domain of men, who are frequently quite reactionary when it comes to matters of inclusion — this despite the fact that women make up 44 to 52 percent of video gamers, depending on your preferred study. It doesn’t help that many games are developed in Japan, a country that’s not used to discussing LGBTQ issues. Conn cites the game Persona 4 as an example of Japanese role-playing game where developers failed to develop a successful queer storyline — both the gay and transgender characters later come out as straight and cisgender, denying queer identities rather than affirming them. Since Japan is the home of many gaming companies, it seems like a logical place to host the first international GX conference, but Conn says that the concept would never fly in Japan. GX Australia is still currently in the planning stages. 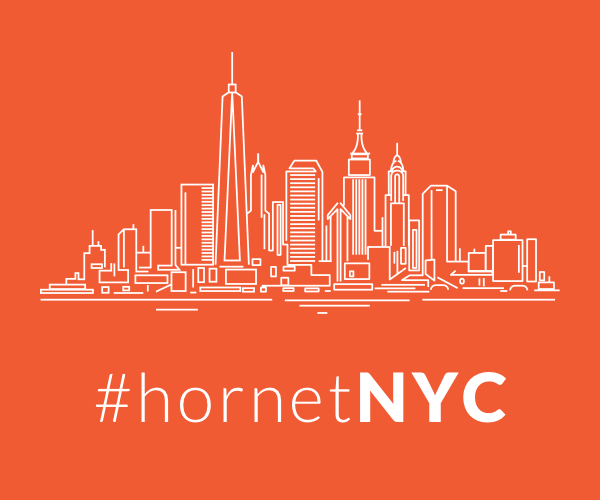 A crowdfunding project will be released soon, allowing attendees to buy early-bird tickets. GX Sydney will run on February 27 and 28, just days before the city’s large Gay and Lesbian Mardi Gras. GX3: Everyone Games marks the third year of the GaymerX convention, a meeting of LGBTQ tabletop and console gamers with panels, meet-ups, parties and more! The convention takes place December 11 to 13 in San Jose, California. This year’s Bosses of Honor include RuPaul’s Drag Race alum Trixie Mattel, Mass Effect’s Jennifer Hale, and many, many more! Tickets are available at GaymerX.com.